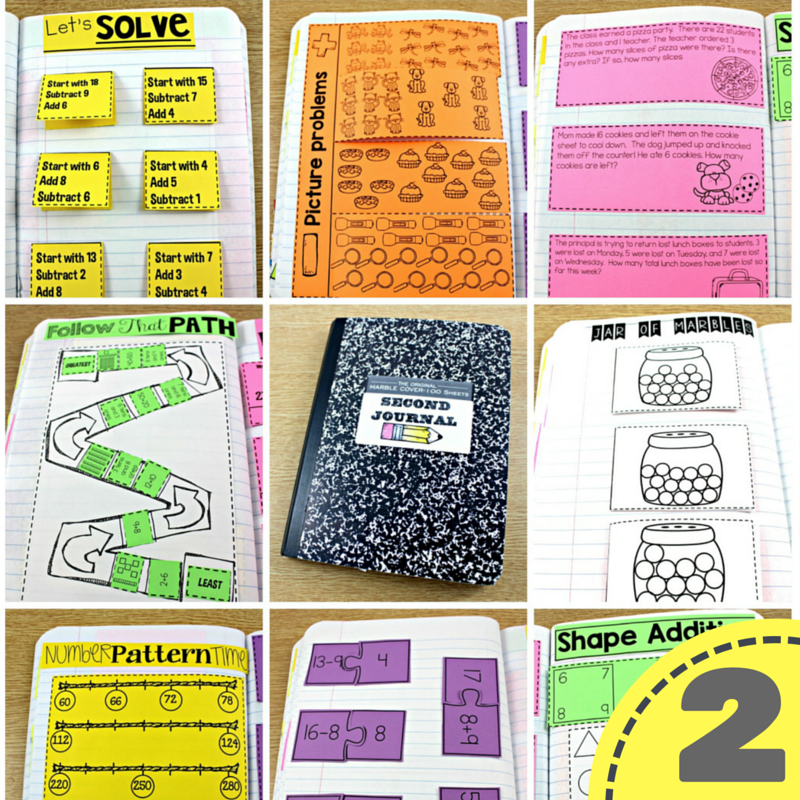 Let’s take a peek into interactive math notebooks, or what I call math journals! 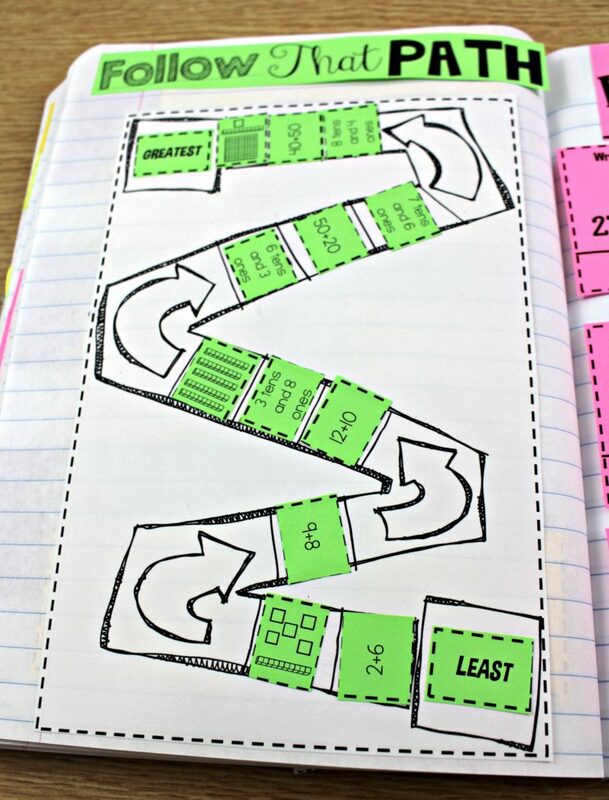 In 2013, I implemented a math journal rotation in my first grade classroom. 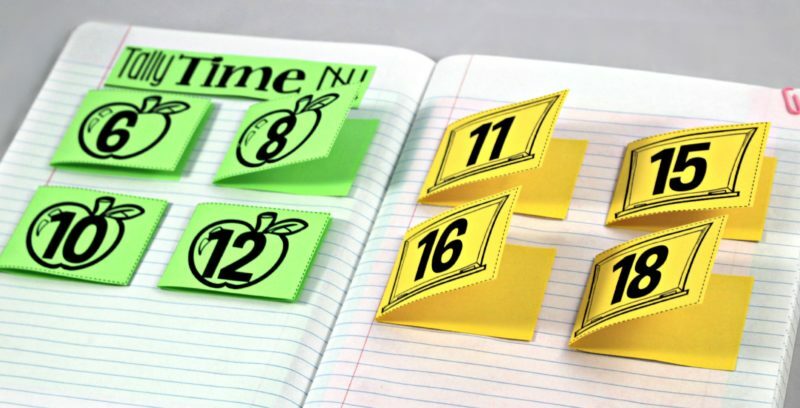 I wasn’t sure how a math journal rotation would be received by my students, because up to that point in time, I had only had hands-on math center rotations. 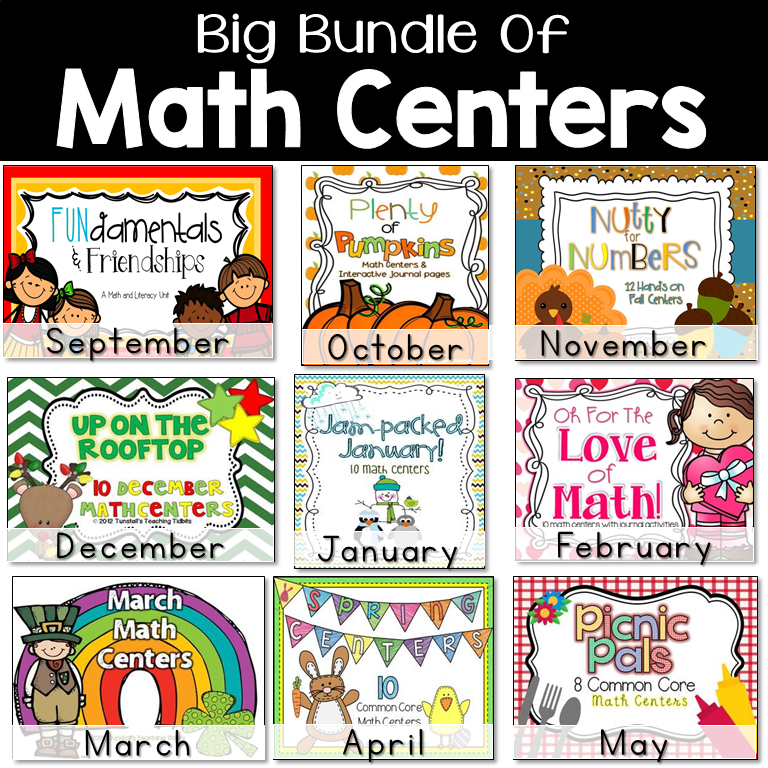 My students loved math tub rotations or centers as we affectionately call them. 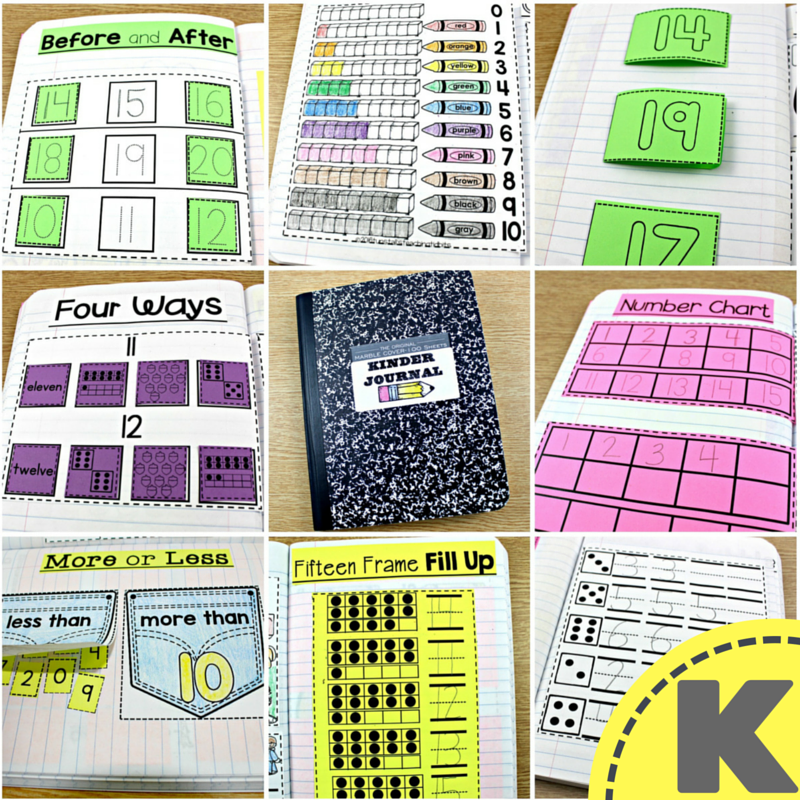 I began by giving my students their own brand new math journals with a nice label on the front! Who doesn’t love a new composition book!? 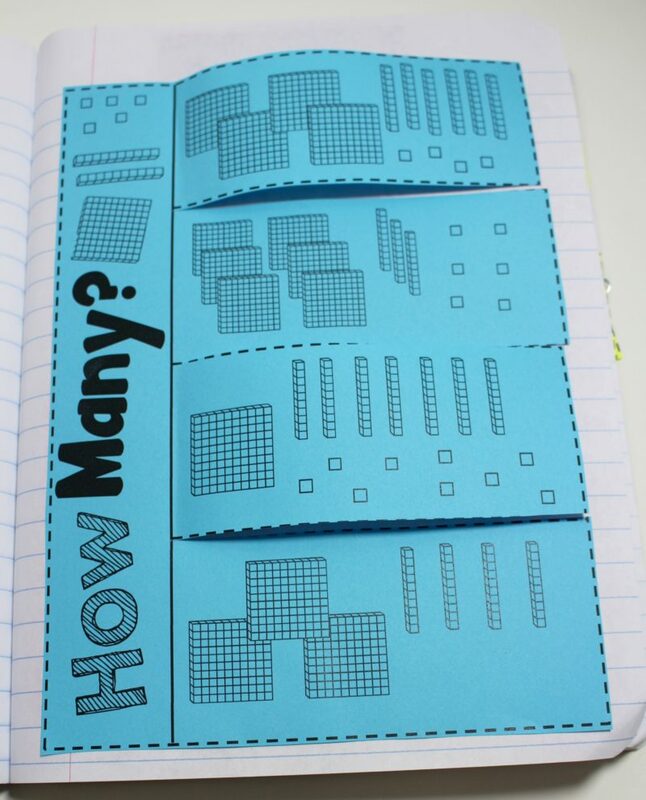 (nerd alert) Next, I showed them an example math journal that I had made with some pop-ups and colored paper. They began to swoon. From there we took it day by day. 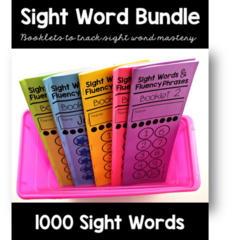 For beginning first graders, I held the reigns tightly at first, but realized quickly thereafter, that they were ready to be independent. 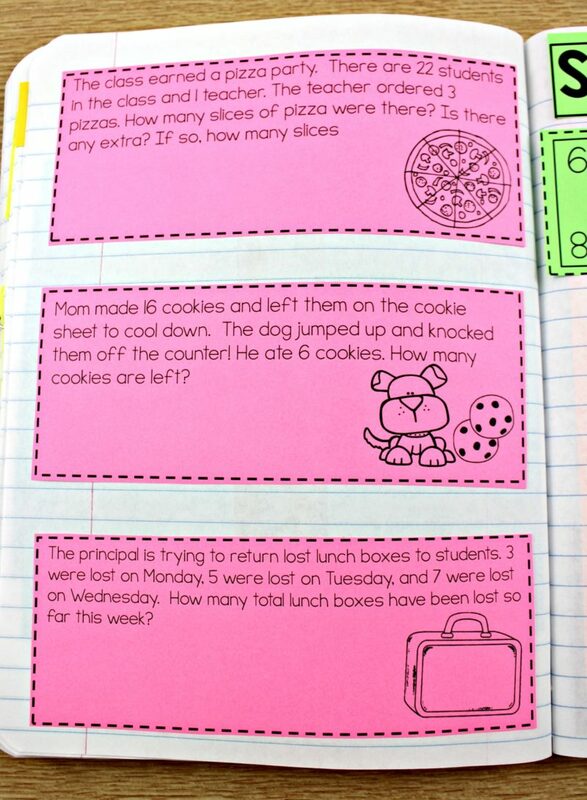 Each day as I wrapped up our math mini-lesson, they would ask, “What is math journal today?”, with excitement! What a relief! What powerful tool! 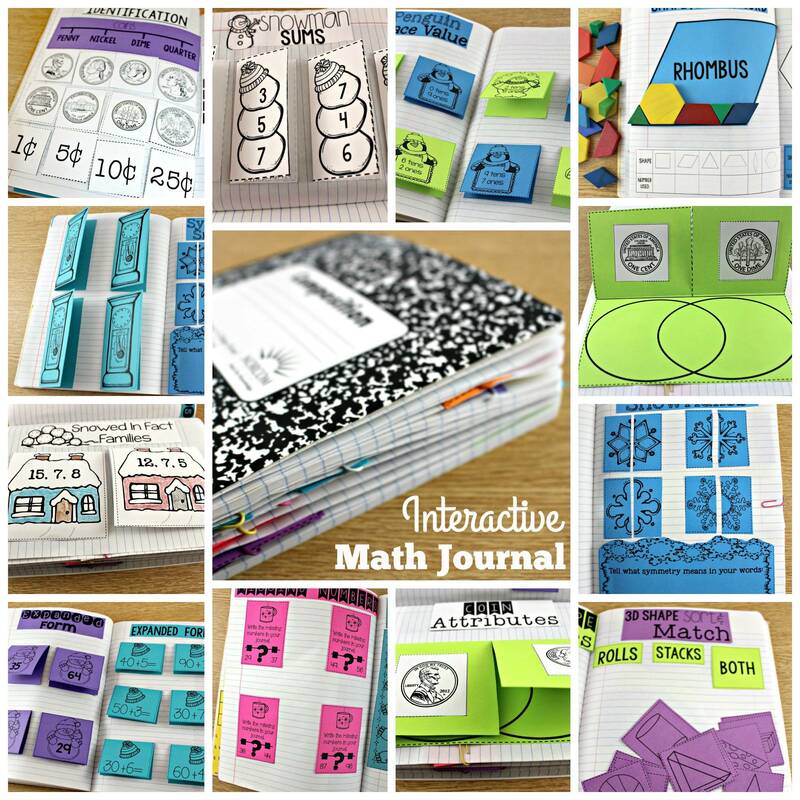 From that point forward math journal has been an integral part of our math block! 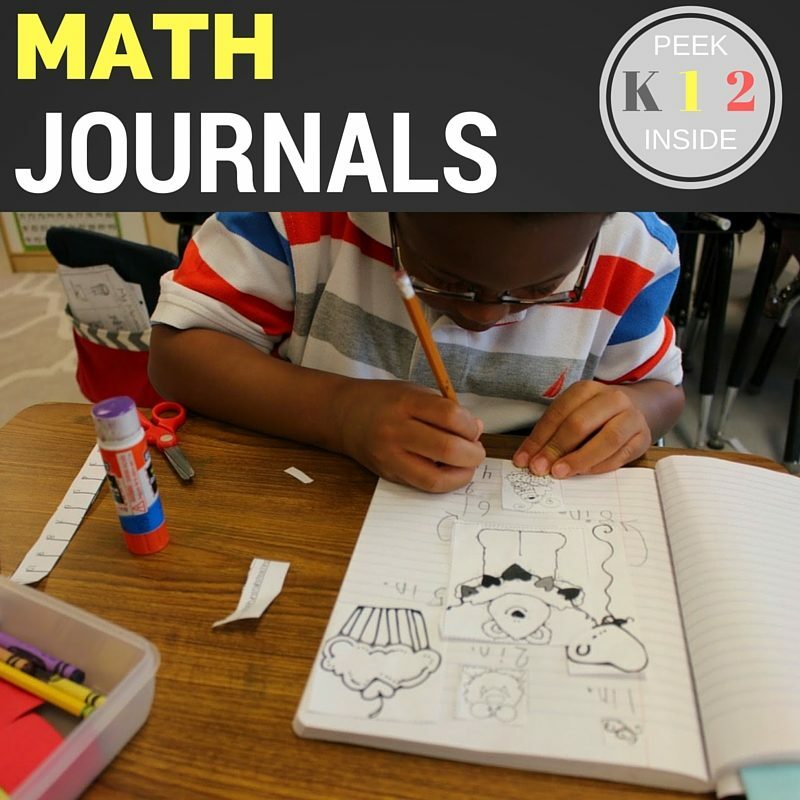 For a blog post completely focused on starting math journals click here. One thing we all know students love is variety and novelty. 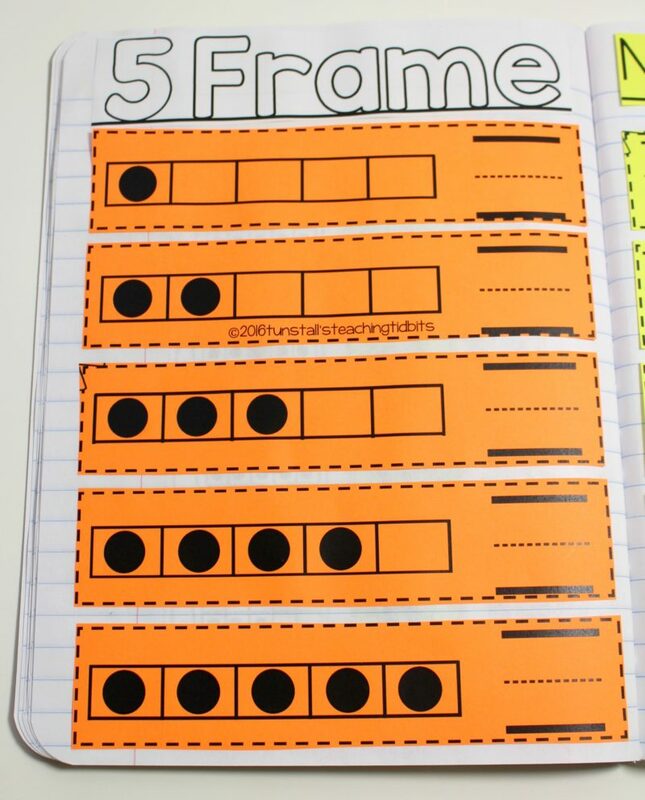 I love the format of math journals because they provide the perfect open ended template for a variety of math activities! 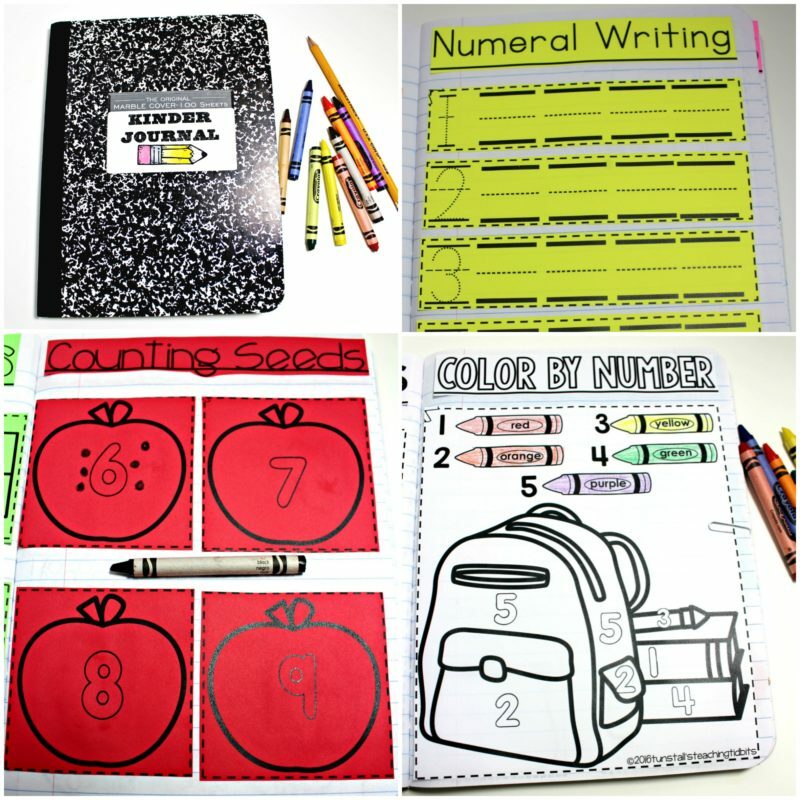 Math journals are perfect for taking a math standard and applying it in different ways throughout the year as the content grows and become more rigorous. They are a record of student learning. 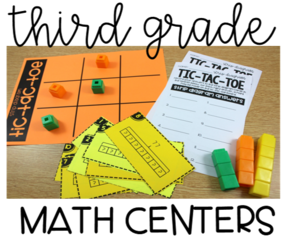 They are a window into a student’s mathematical thinking. 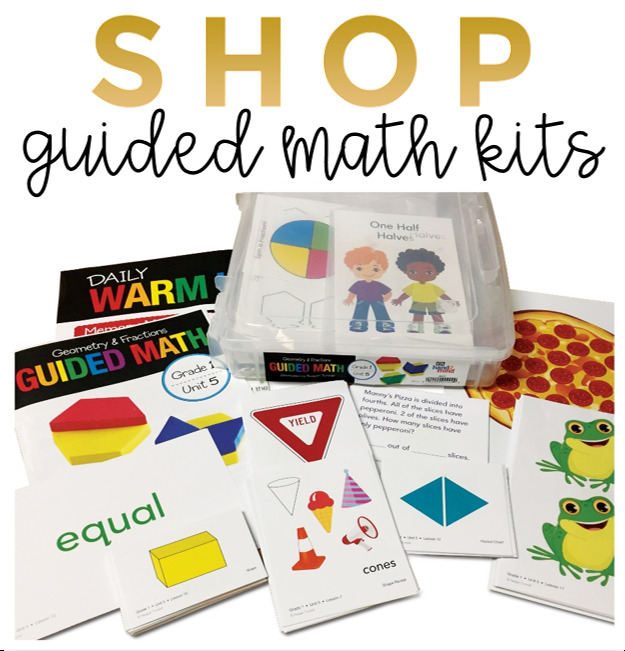 They promote mathematical fluency! Let’s take a look inside! 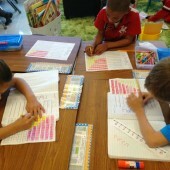 Kinder kids are are able to do math journal activities with support and instruction. 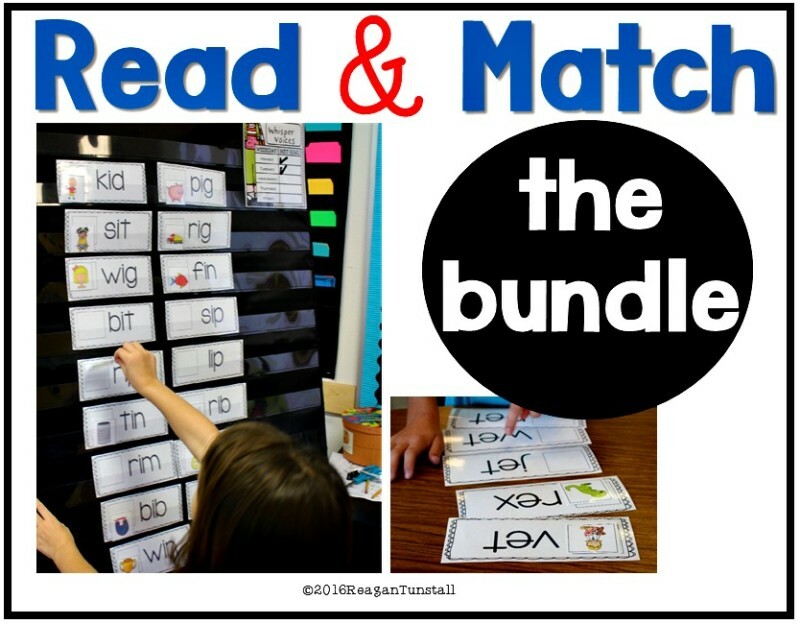 There are some tricks though that can really help you make it easier on yourself and your students. Glue sticks not white glue. Don’t even think about white glue. Piece Keepers- the easiest cheapest most durable way to keep student pieces from getting lost while students are working is with a little paper bowl or large coffee filter. 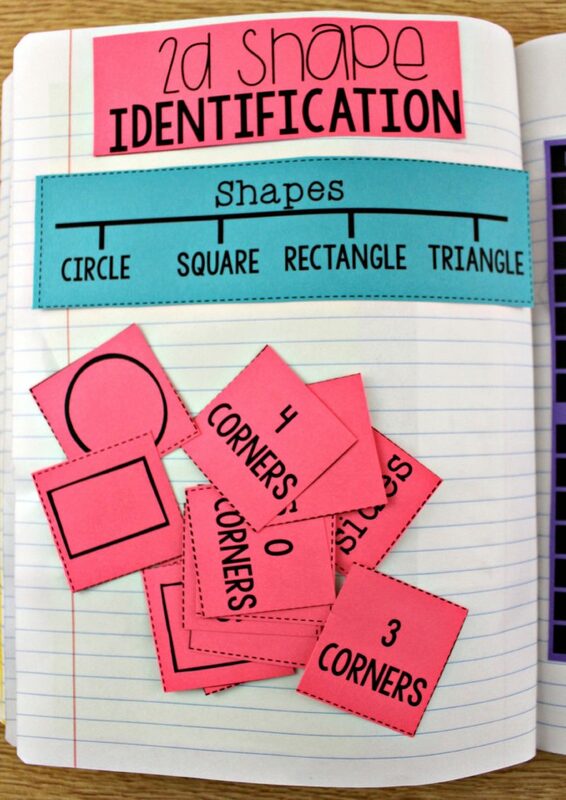 Write your students’ names in the bottom and as students work they put the loose pieces inside. 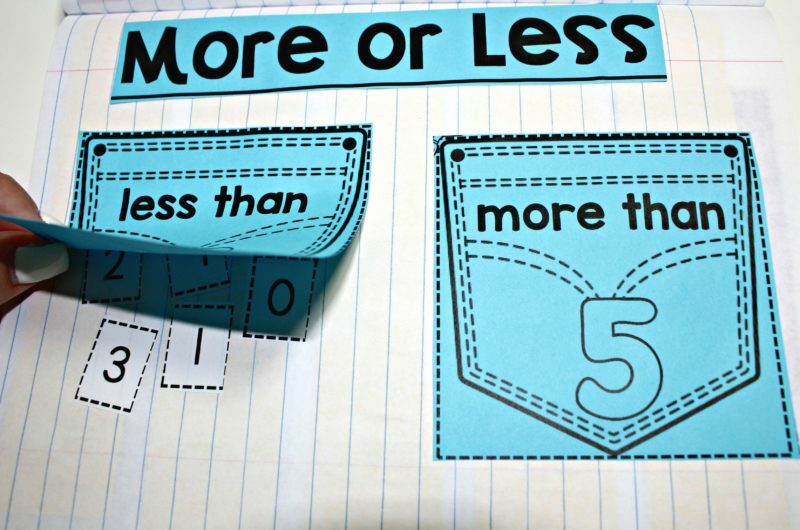 Piece Pockets- if you have students that work slowly, hello kindergarten, you will want to have an envelope for students to keep their ‘in progress’ activities that carry over from one day to the next. I cut, you cut, I glue, you glue. 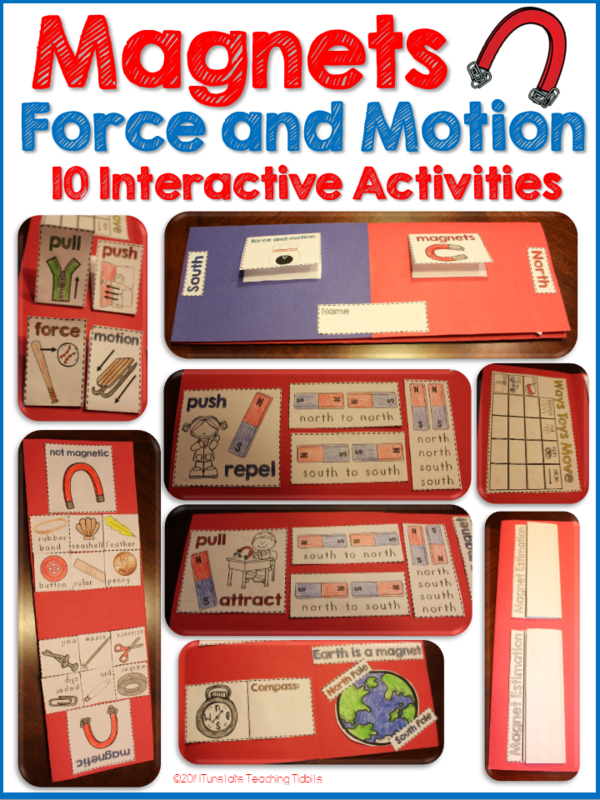 Model and practice together before allowing students to work independently. 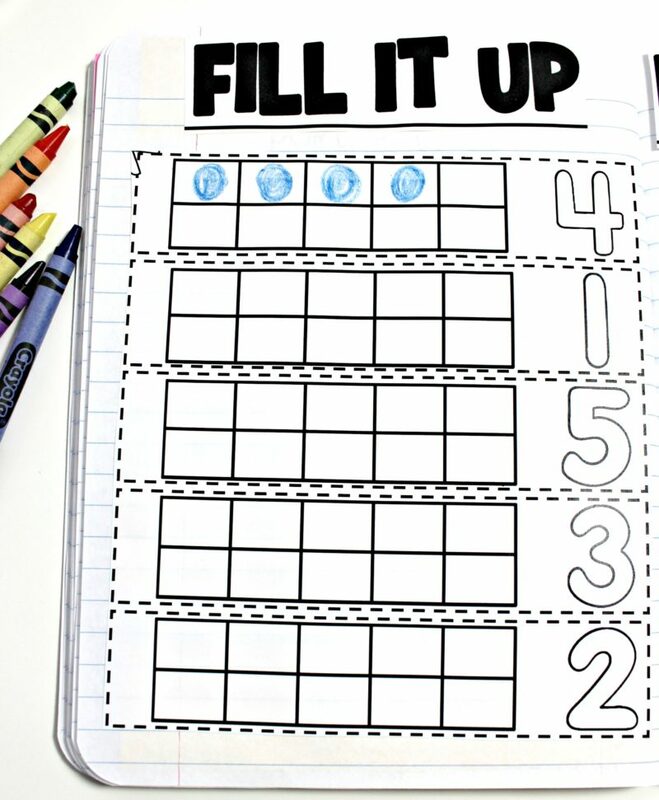 Keep an example journal of all of the activities. (This is a life saving tip!) Being able to open to the example page (without answers) helps students see formatting and understand the ultimate goal for the activity. 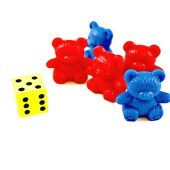 Make a place keeper. 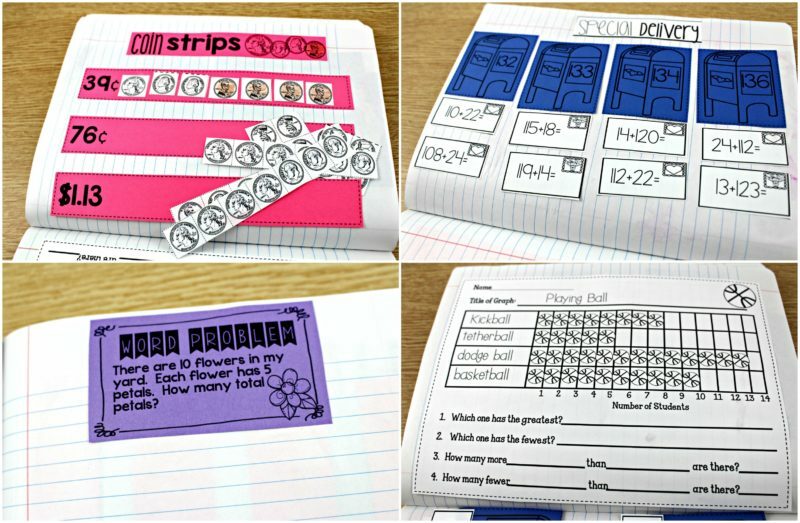 If your students struggle to find the next blank page each day, hot glue ribbon to the cover and teach students to mark the page for the next day. 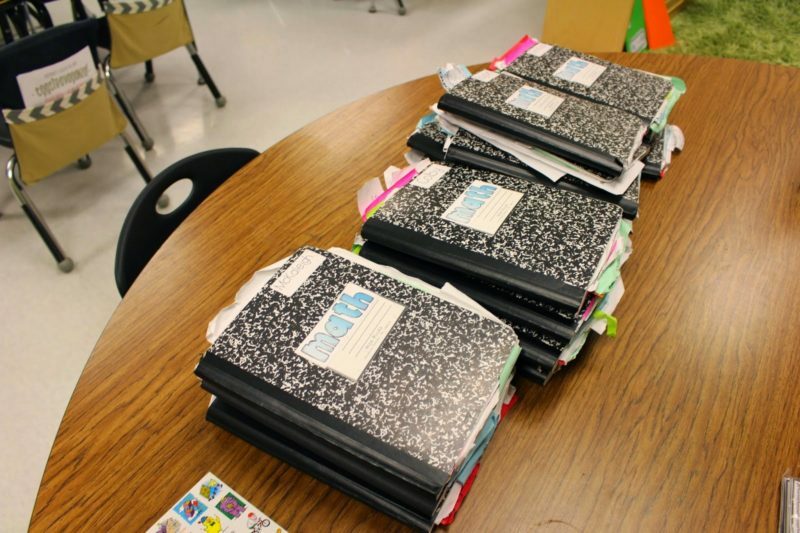 The journals align to the common core and Texas Teks for each grade level. 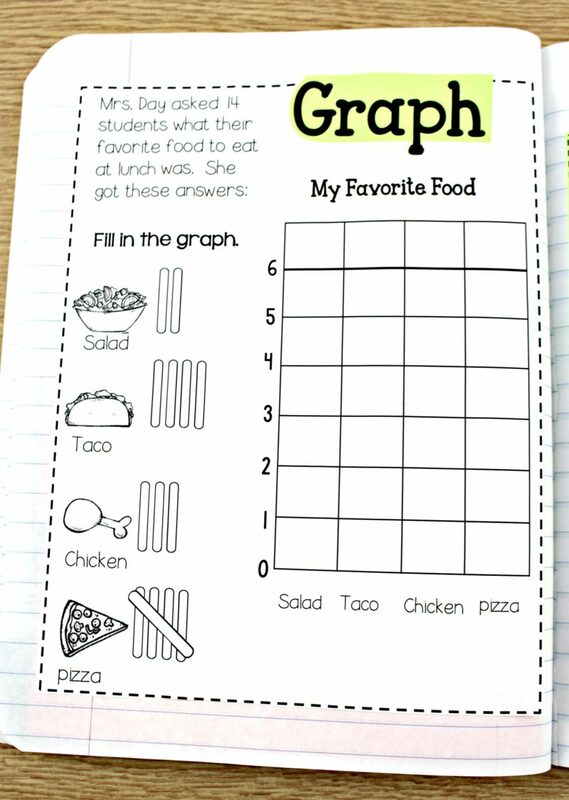 In first grade, you can really take math journals to new levels of independence! 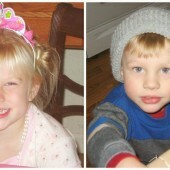 There is more opportunity for customization and critical thinking! 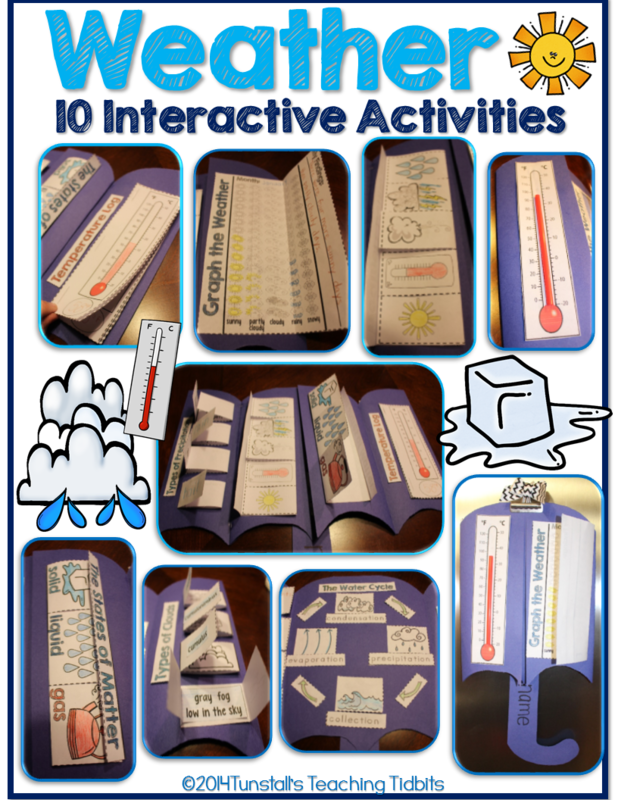 I believe strongly in age appropriate activities that really reinforce the learning happening in the classroom! All the same tips apply from kinder to first for fostering independence, but I don’t feel the need to have a place keeper or piece keeper. We are able to manage without the extra support. There will always be a couple students that would greatly benefit from added support so it’s nice to have it when needed! 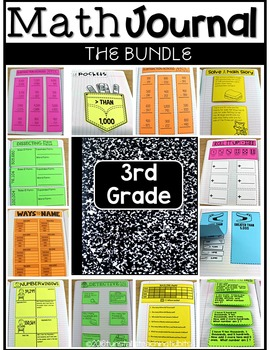 For first grade, the math journal activities come in monthly sets and semester bundles. Let’s face it, second grade is such a fantastic age group! We are readers, writers, and skilled mathematicians! 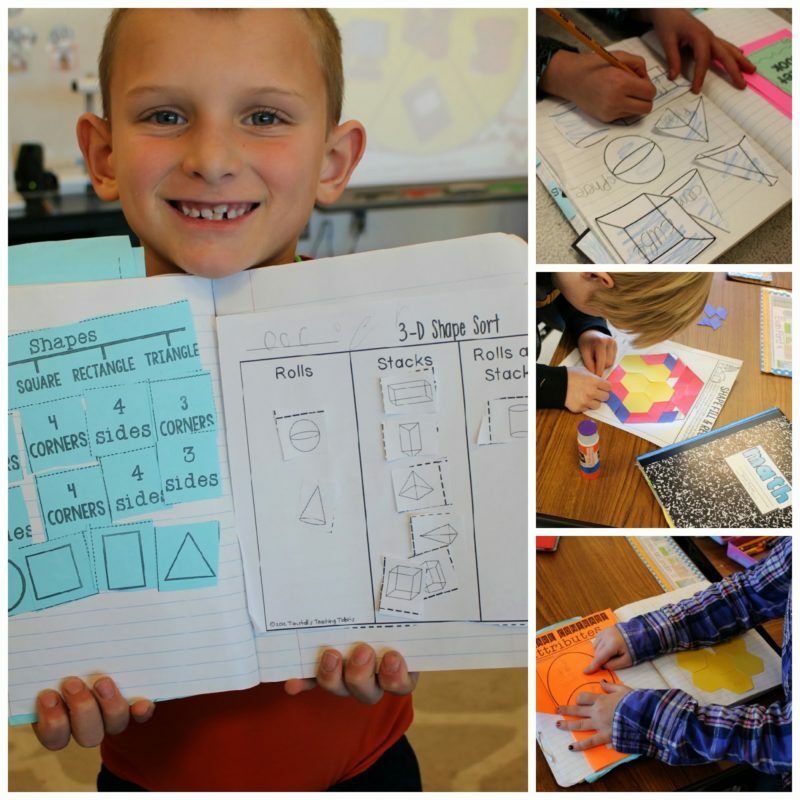 Second grade can take math journal-ling to even further levels! 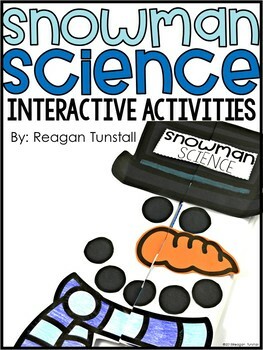 With the variety and novelty, application stays exciting and meaningful through the year! 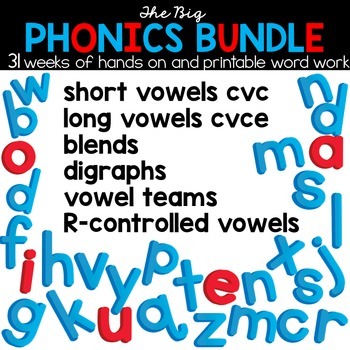 Support and routine in the beginning create independence quickly and successfully! 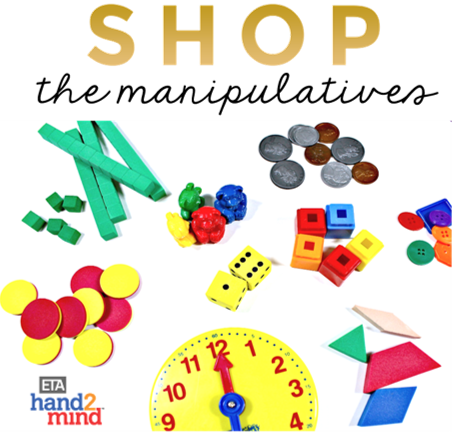 With a solid foundation of skills from kindergarten and first grades, students can really refine, and extend their knowledge and math fluency! Whew! I know it is a lot to take in! 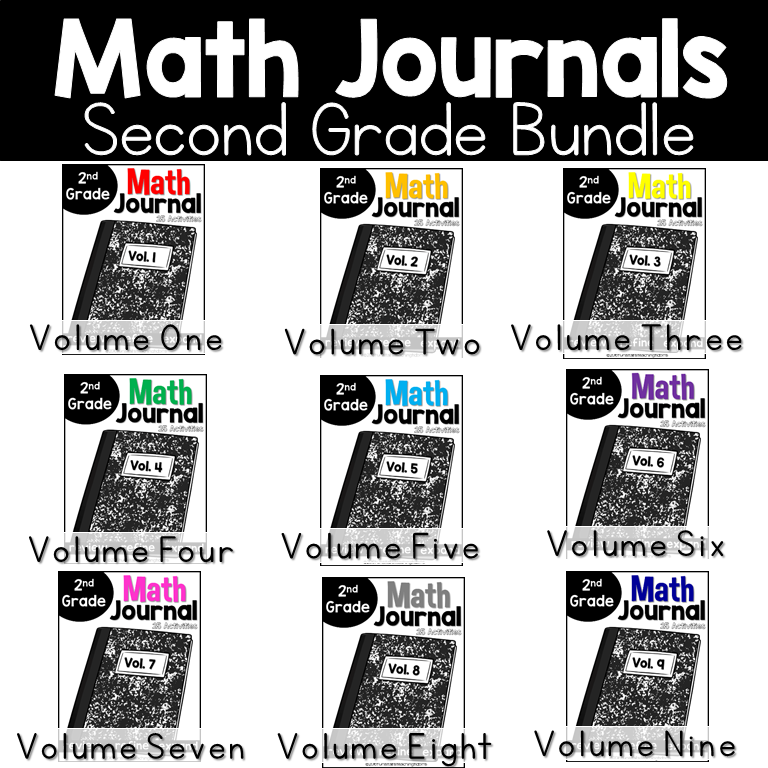 If you take a leap into math journals this year, I know you will find it rewarding. 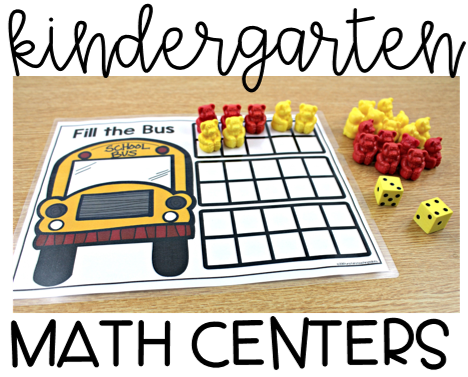 Your students will enjoy keeping a personal record of math activities. My students treasured their math journals. 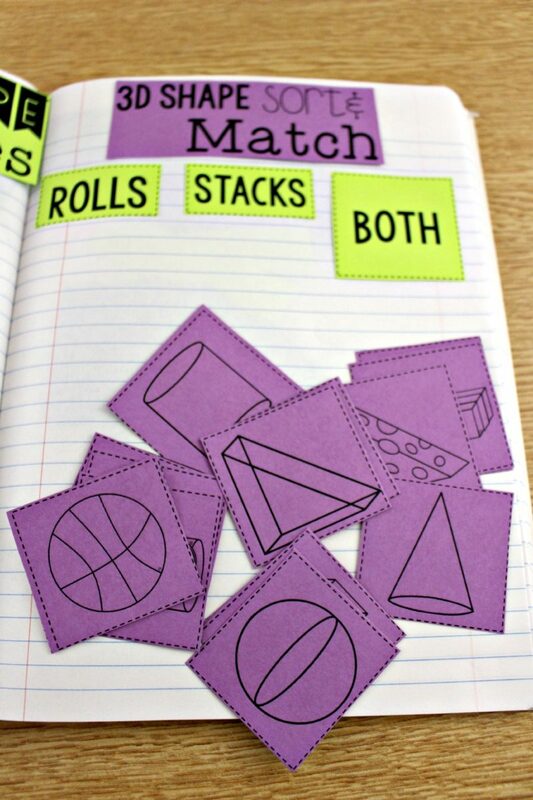 As a teacher, math journals helped me create a more well-rounded math block! It’s a win win for teacher and student! Love it! Is the second grade one onTPt? 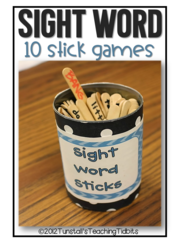 Do you have this available for prek? 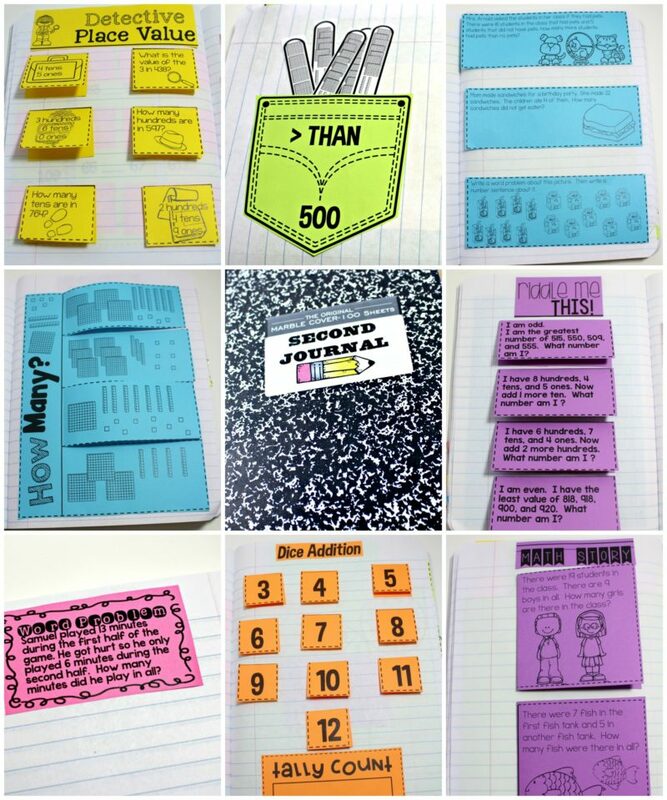 I love Journals but I tried to do something like this last year with 5th grade and didn’t go over so well. 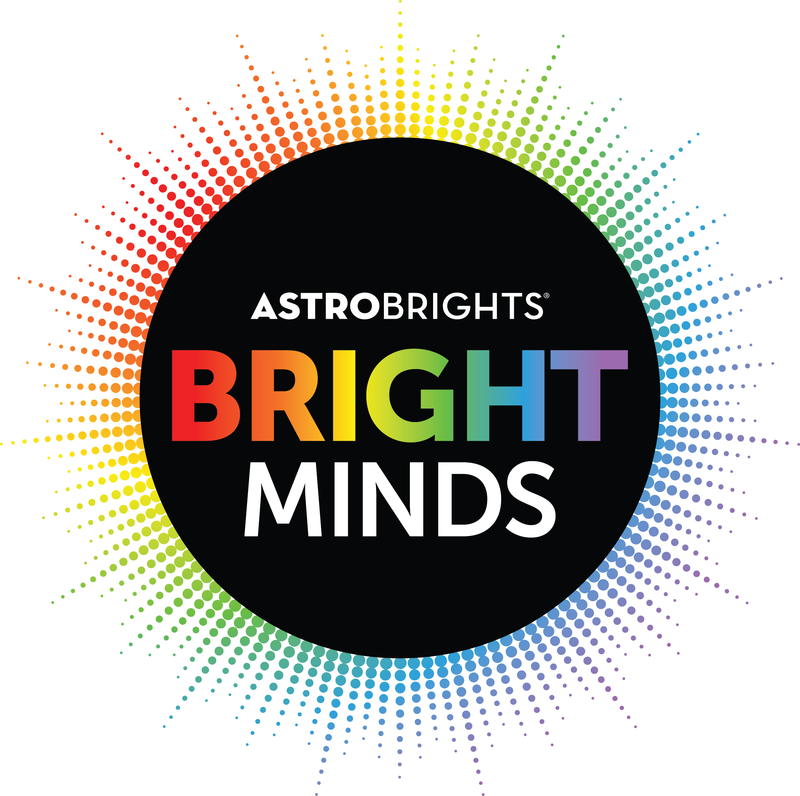 This year I am teaching 3rd grade and going to try it again. You gave me some great ideas on how to set it up different. Thanks!! Don’t suppose you have any plans to go all the way to 6th grade? This looks like it’s very fun! 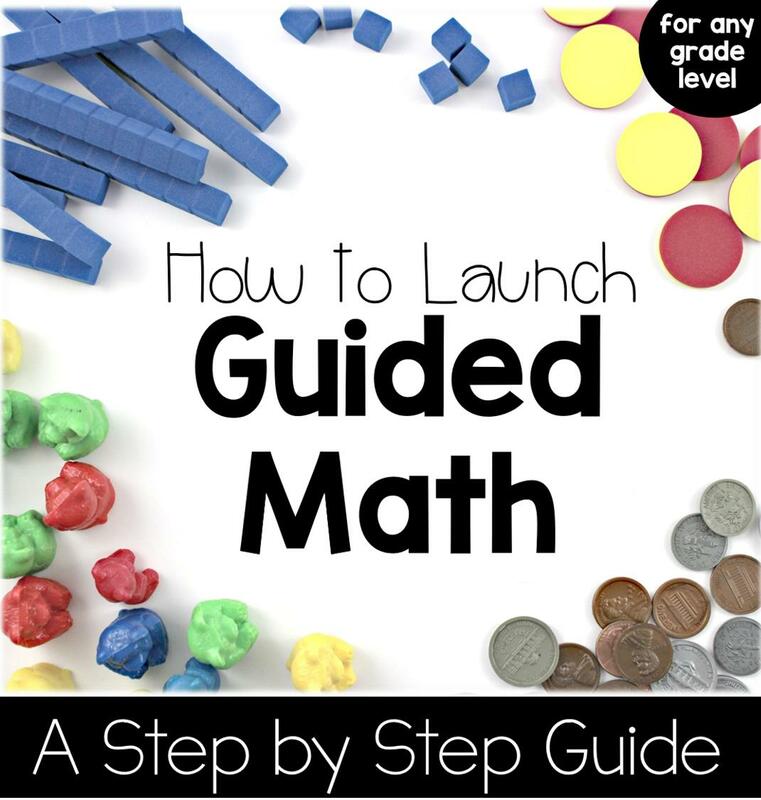 I’m still struggling with implementing our new math curriculum, which is the version of EngageNY published by Eureka. 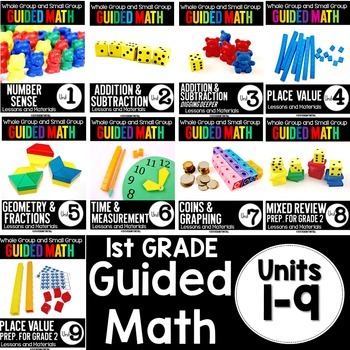 I seem to use up my entire math block just getting through the mandated instruction/practice. 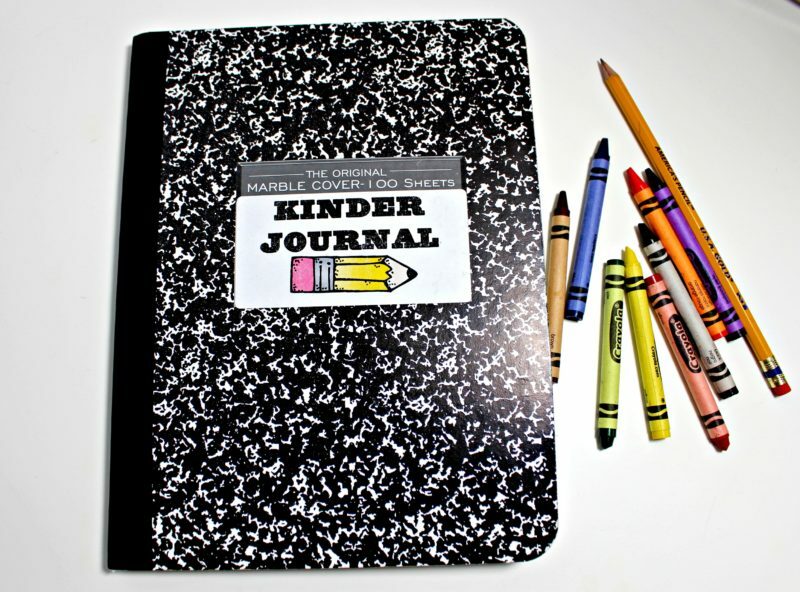 I could use the journals once a week, but that might subvert the repeated practice aspect of the journals. Any ideas about this? I use the journals in a daily ten minute rotation. 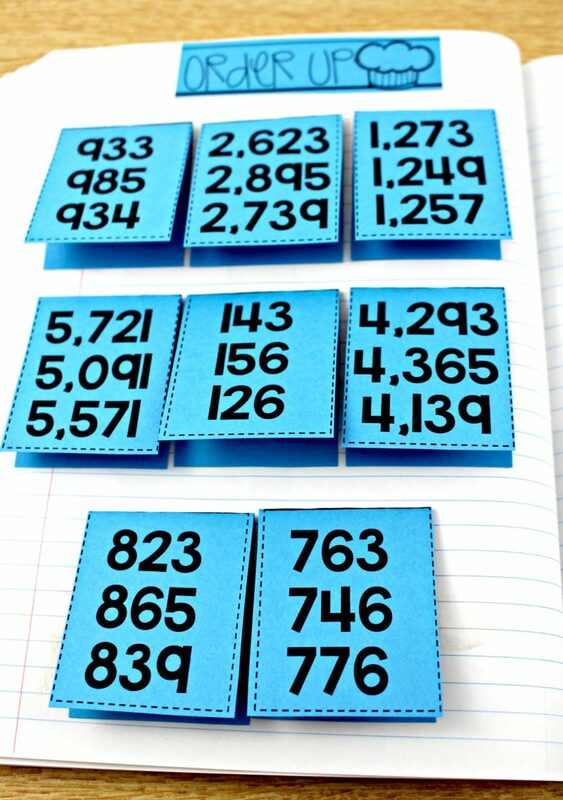 If you choose to use them once or twice a week, I think it would still be valuable to your students. I teach at the other end of the spectrum in Family and Consumer Sciences. 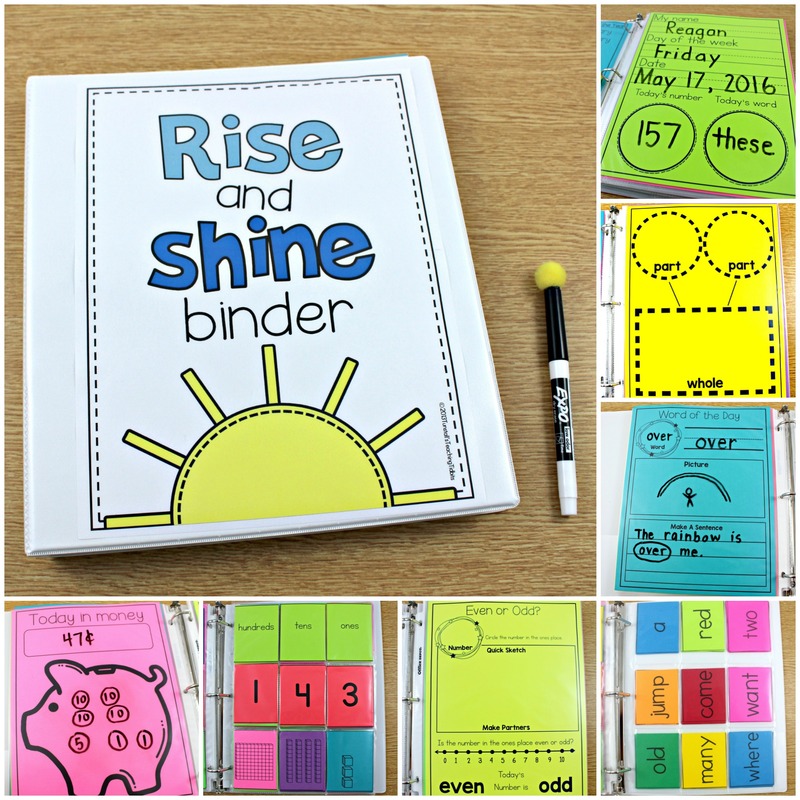 What caught my eye in email from Bloglovin’ was your use of journals/composition notebooks. 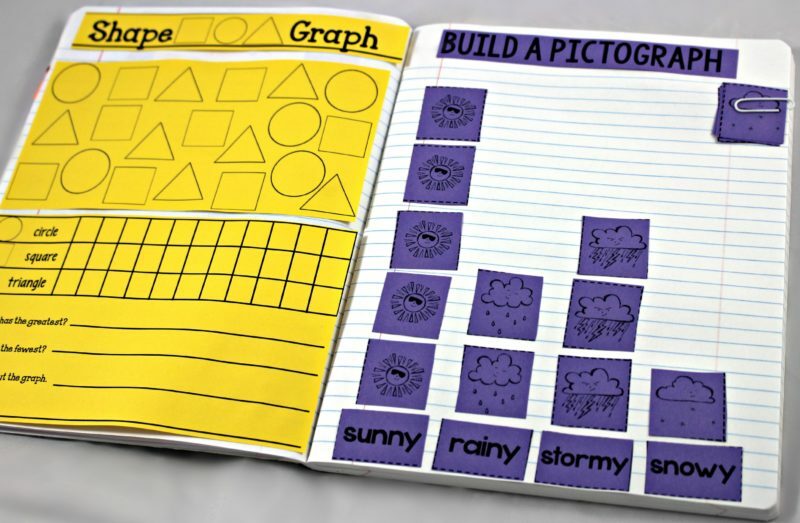 I’m implementing interactive type student notebooks using the composition style instead of binders I’ve used in the past. 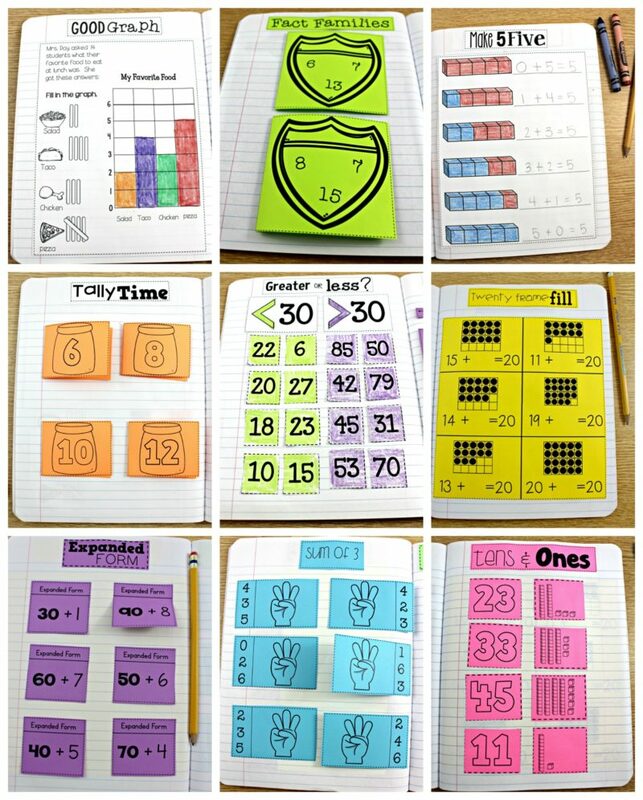 I enjoyed your diverse math ideas and also that some activities get printed on bright paper. Thanks for sharing! 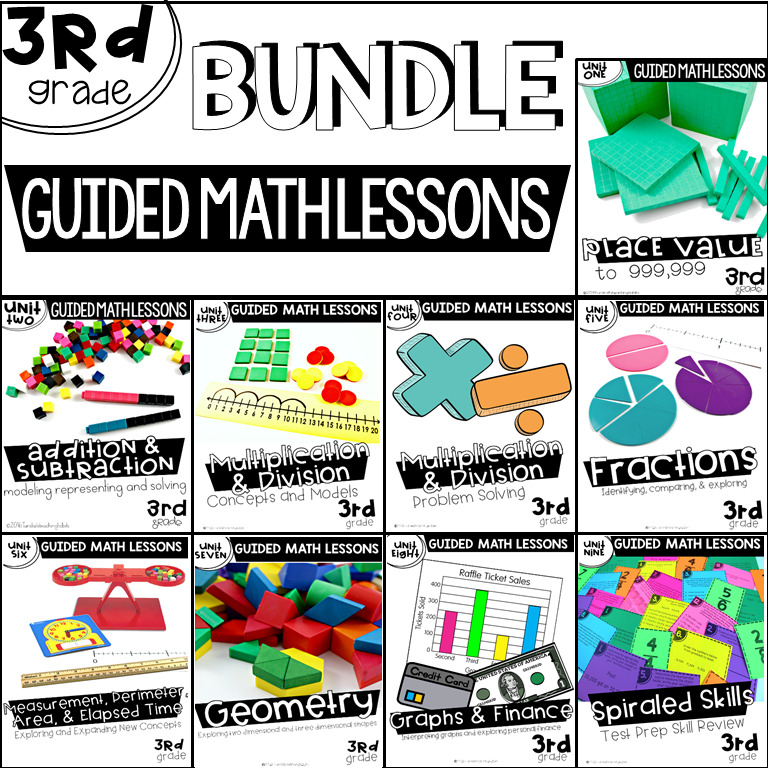 Do you have a math program and do the notebooks in addition to your math teaching requirements? 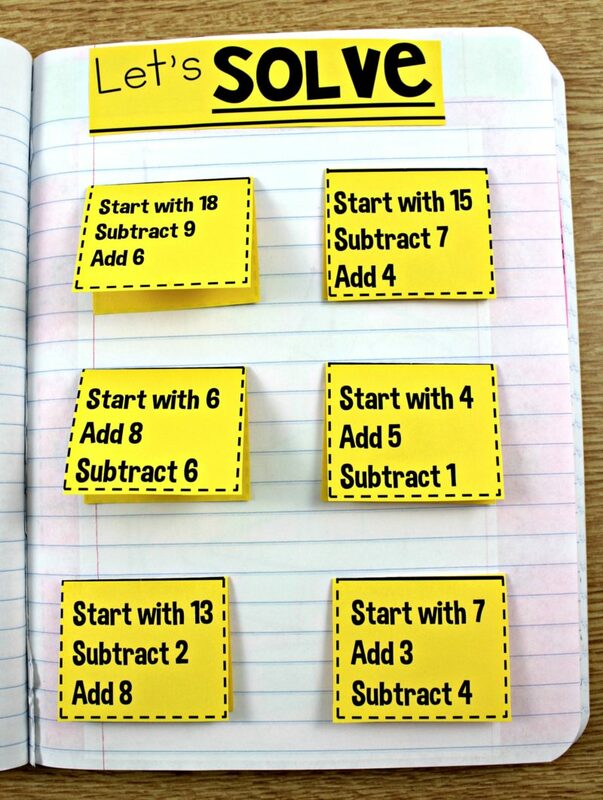 I love this idea and can’t wait to implement. 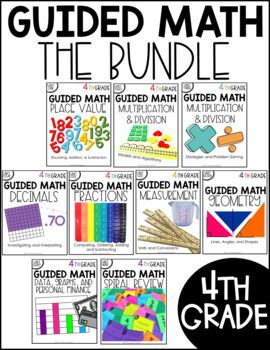 I purchased the Guided Math Bundle for 1st and also the journals/printables/centers bundle. 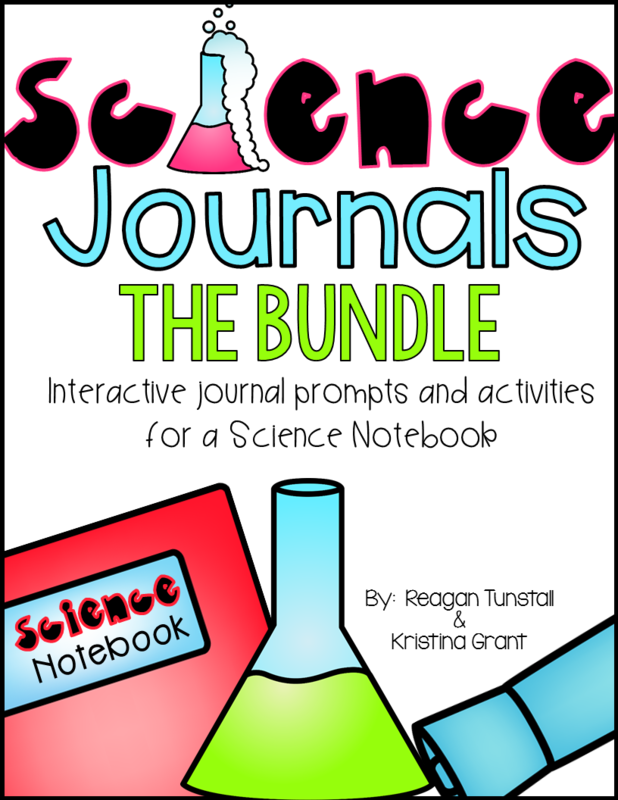 Are there enough journal activities in that bundle to have enough for math rotations or do I need additional journal activities with that bundle? 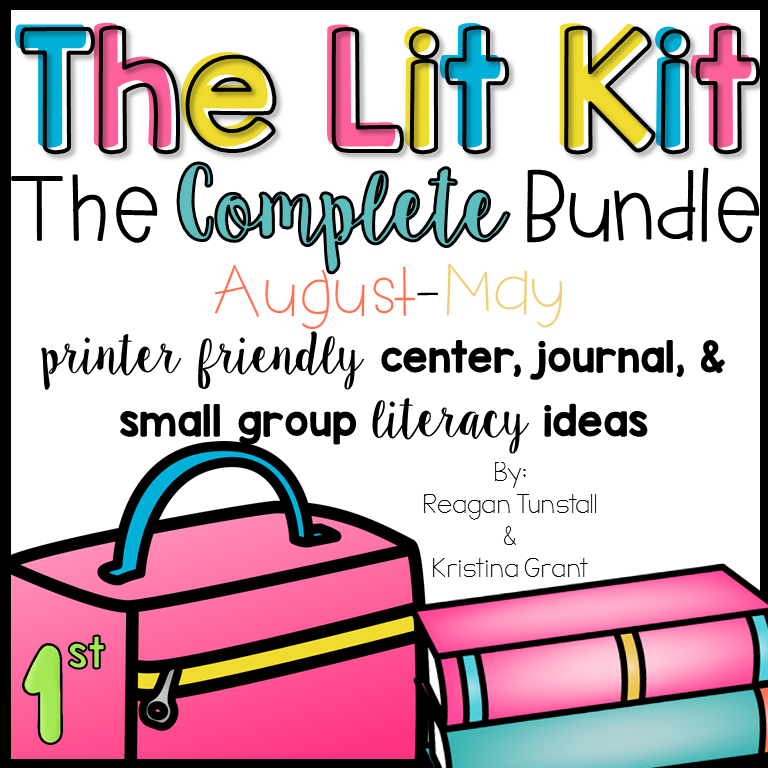 There are 10 journal activities per month in the centers bundle. 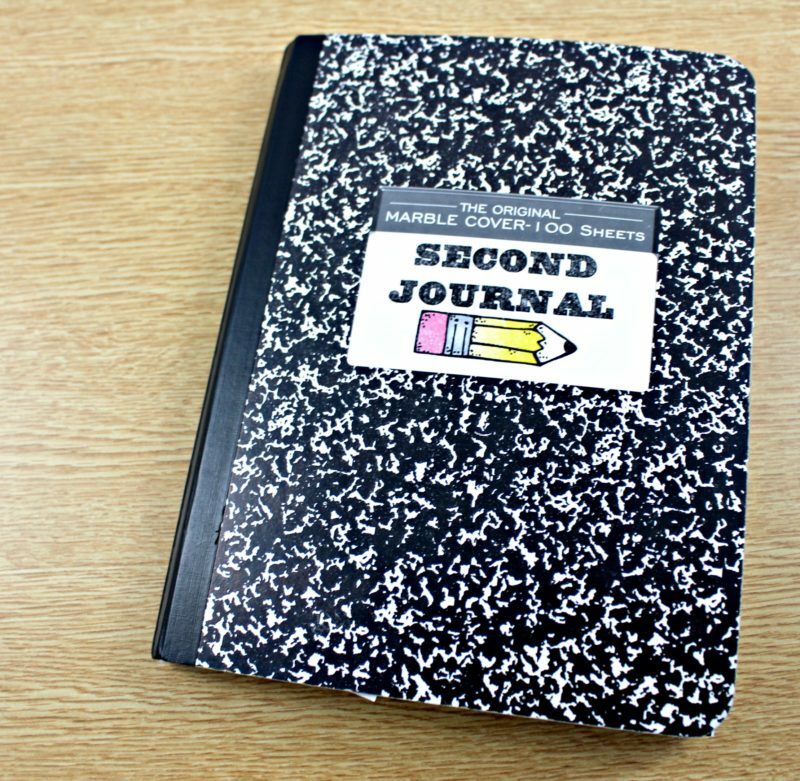 If you plan to do journal every day, I would get the journal sets. 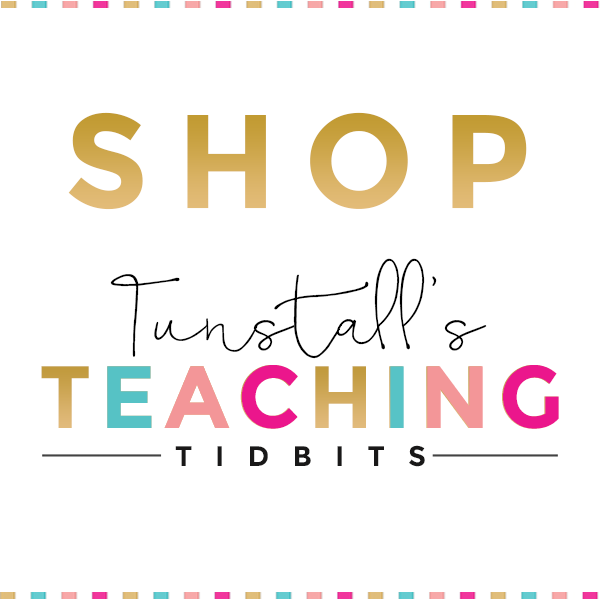 Starting with September to May – are there 30 lessons/projects for each month? 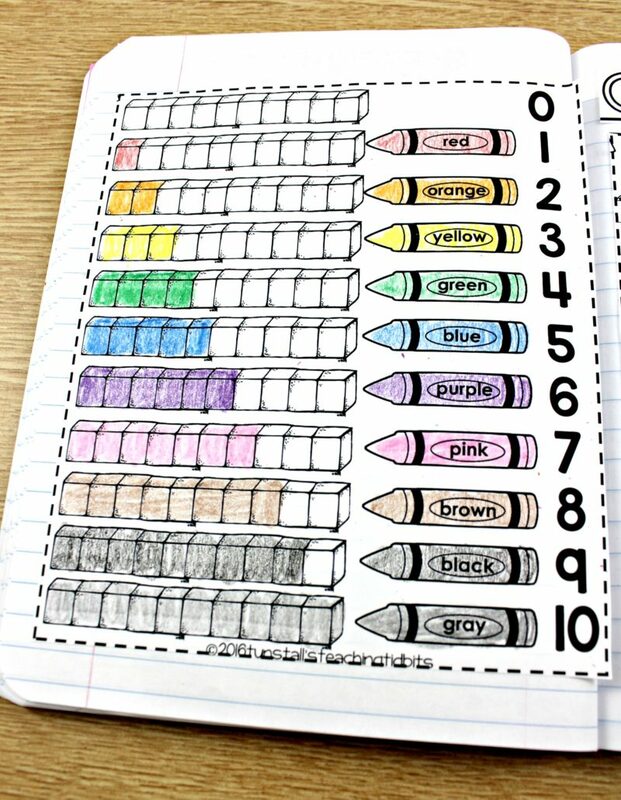 Do you assign these in order? Or can you mix them up within the month? 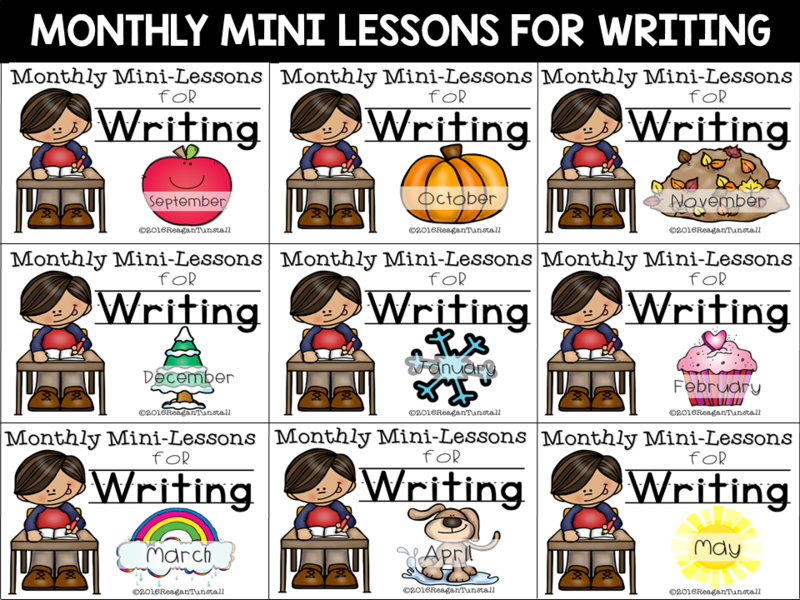 There are 20-25 activities per month which is one for each school day in a month. They can be done in any order within the month. 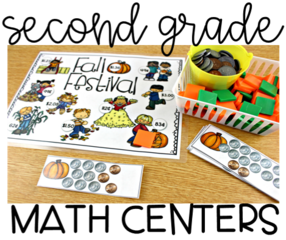 The first grade sets are seasonal. 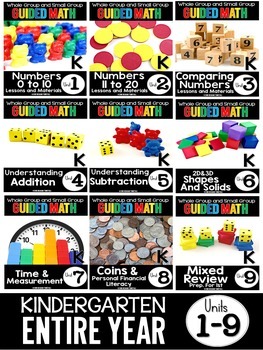 The kinder and 2nd grade sets are less seasonal. 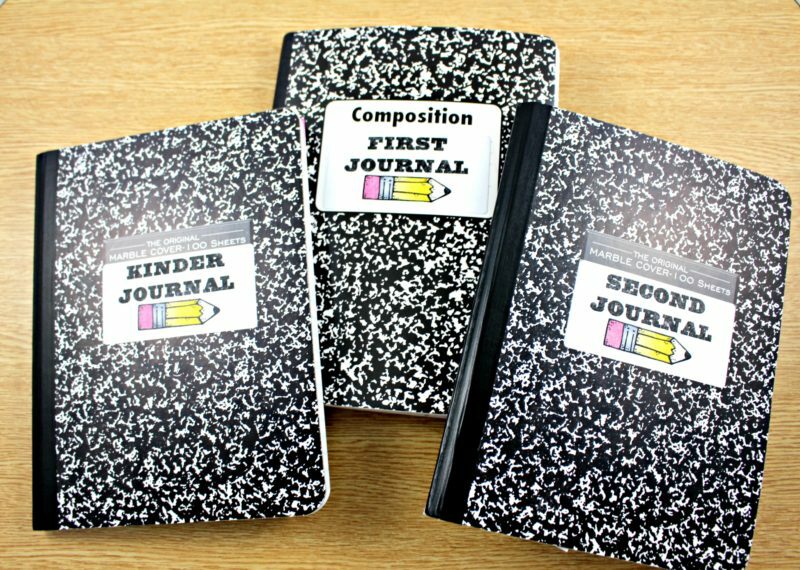 I use the journals in a 10 minute rotation. At first it is a struggle, but after two weeks of practicing and gaining confidence, my students are able to get their work done in a 10 minute rotation. 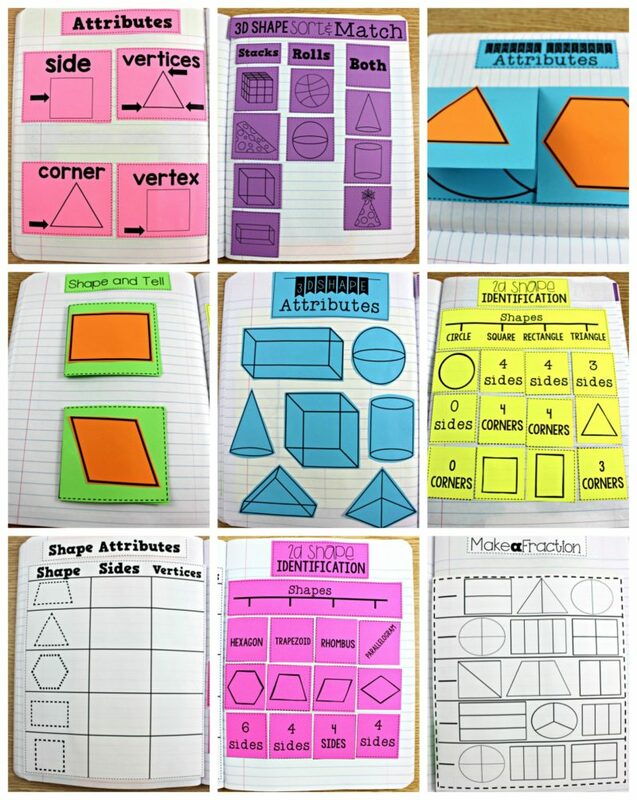 Are your materials editable ? I teach French immersion in Canada and would need to alter the headings slightly to suit me and my class. 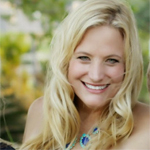 However, I truly believe in your methods and ideas that you have (went to all your sessions at sde in Vegas ) . They are not editable. i am so sorry! I am so glad you like it. You came to Vegas from Canada??? 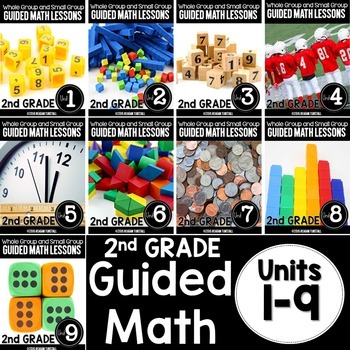 Are these common core aligned or TEKS aligned? I teach in Texas. 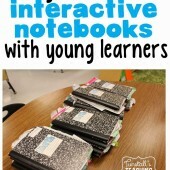 I really want to step it up with notebooking this year. I did better last year, but I was not happy with the way I went about it. We could have done so much more! 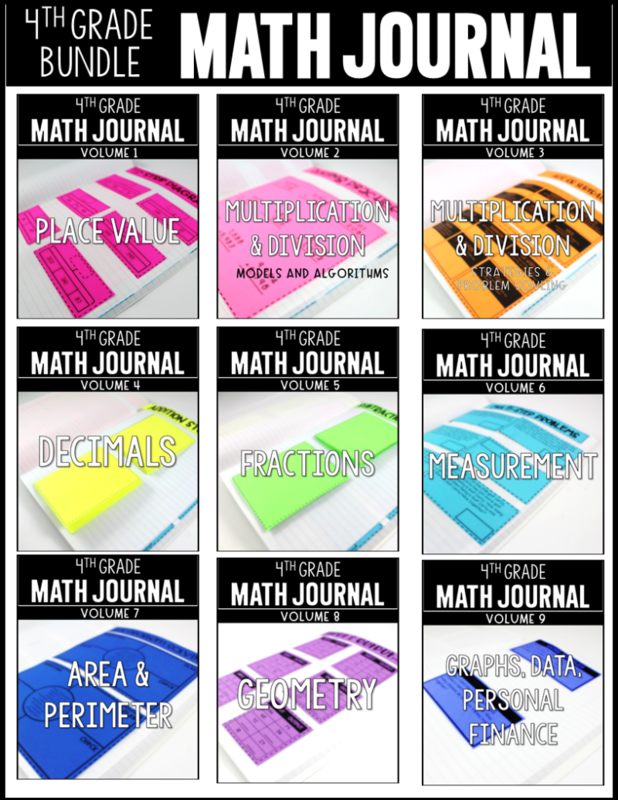 How do your organize all of your copies for the math journals? I’m struggling to find space for all of my copies that I make ahead of time. 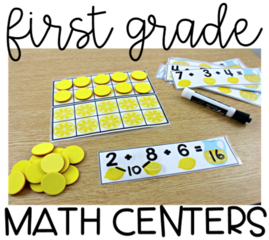 Also, how many of them do you set out for your students to use during rotations? I always have early finishers who want to do another one and end up being like 10 journals ahead of everyone else!